2.Go to ‘Tools > Internet Options. 4.Scroll down & search for Scripting. 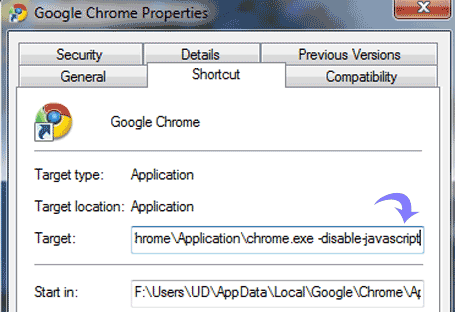 Under Active Scripting, select Enable & click OK.
Well there is no such option to enable or disable Java script in Google chrome. 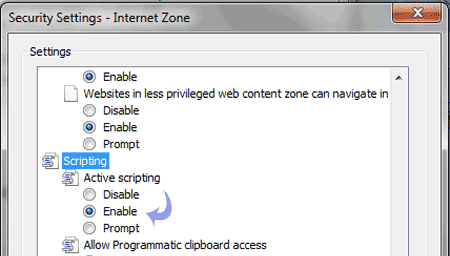 By default it is enabled in Google Chrome. But still you can disable java script. 1. Right click Google Chrome icon & click Properties. 2. Click on Shortcut tab. 1. Open Opera > Tools. 2. Click on Preferences > Content Tab.